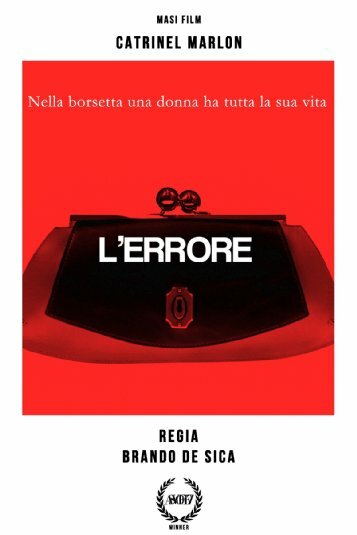 L'errore is showing as part of the Frightfest short film program, check out the trailer below. The film stars Mercel Irimia, Teodora Irimia, Catrinel Marlon, Florin Nita and is written and directed by Brando De Sica. A journey; a country brought to its knees by a financial crisis; an actress and the banality of evil: a singleminded woman's life is severely jeopardised by one mistake... Inspired by an ancient, anonymous fairy-tale.